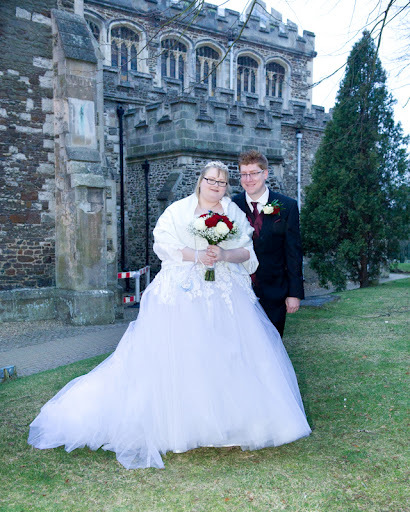 On February 4th 2014 me and Stuart will have been married for two wonderful years. We married in a local church and then had a reception at a hall not too far away. people leave before the evening had really begun. spending the rest of our life together. whether you have been together 1 year or for 50 years. or just a main to save you £'s and still have a good time. idea if you want to save more £'s instead of going out. from Tesco, Morrison, Marks and Spencer and Waitrose. our anniversary I'll show you. such as scrambled eggs and salmon or pancakes. I love the idea of going to a lake we have in our area for a walk and seeing the sun setting. All really good ideas :) Hope you both have a lovely anniversary!